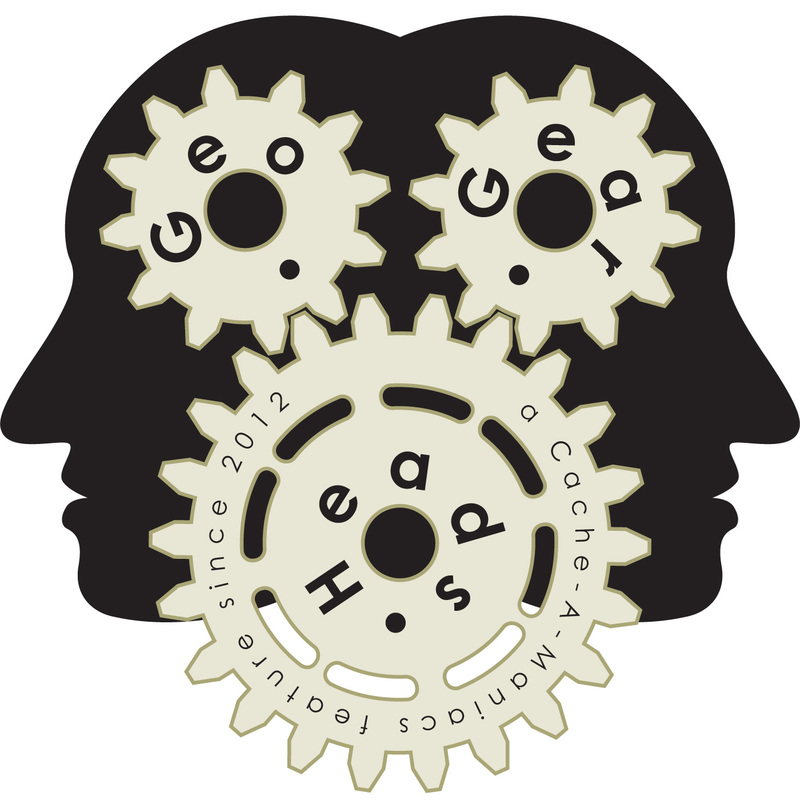 debaere and LANMonkey take over the show for the two hundred fifty-sixth edition of the GeoGearHeads. They start with feedback from Sloth96 about PQs on GPSRs, including using the Project-GC PQ Splitter. Then they moved on to talking about geocaching across the border.